Thankfully, I find that most people in this day and age are fairly aware of what hypnosis is, and what benefits hypnotherapy can offer. But at the same time if I had a penny for the amount of people that have said to me 'Don't look in my eyes' I would be a rich man. For my part, I have done everything I can to dispel the myths and misconceptions around hypnosis. 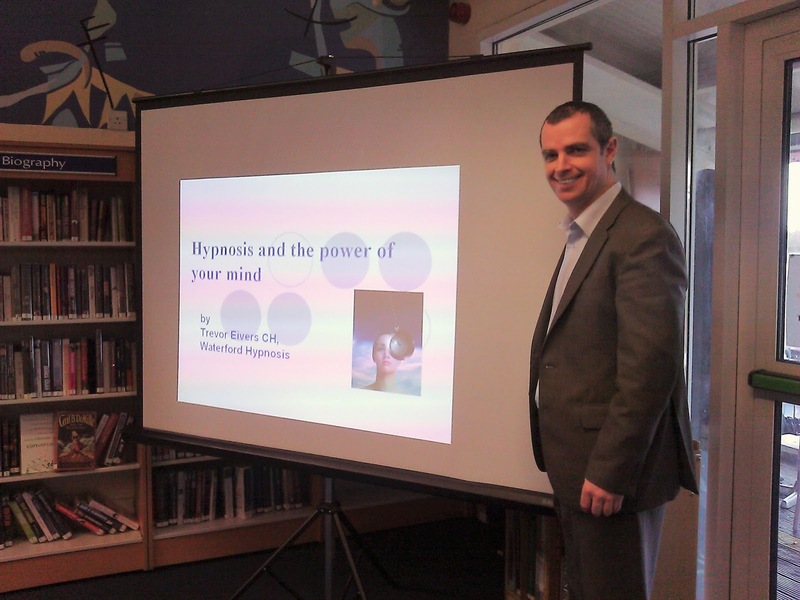 The last three years I have given over thirty public information talks in the South East area on 'the truth about hypnosis' and 'the many benefits' that it offers, from removing a habit to reducing stress to helping people relax. Research from around the world continues to demonstrate all these benefits. So that is what makes the misconceptions unfortunate - because they prevent people from obtaining these benefits. 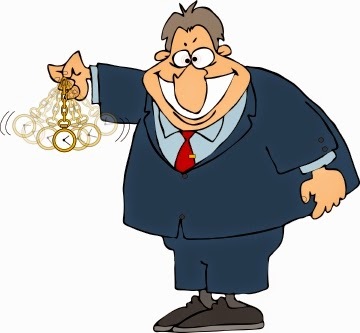 Consulting Hypnotists teach people how to be successful with their lives in so many ways. We help them to create new behaviors and empower them to transform their lives. I say it at all my talks because it is so true that 'all hypnosis is self hypnosis'. That is why I teach 'self hypnosis' to all my clients. After they leave my office, not only have they been hypnotized into that creative focused state of mind we call hypnosis; and have received the helpful and beneficial suggestions they want me to give them (as well as any other hypnotic techniques I feel might be needed such as 'regression' and I will explain that in detail in a future blog), but are walking into the future ready to program their minds every day using self hypnosis. This leads to them feeling better in every way both physically and mentally. Hypnosis is not a quick fix. It is a learning process. All the time when you are using hypnosis you are developing new neural pathways in your mind and building yourself up from within. So for example, coming to see me for my 'weight control' program, what you are really doing is 'learning how to live a lifestyle that leads to permanent weight loss'. I am learning the piano at the moment. I did not expect to get just one piano lesson and become proficient at it. 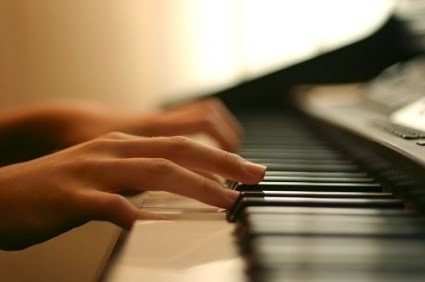 I understand that to become really good on the piano I need to practice every day. Just like I would ask my clients to practice self hypnosis and the other techniques I teach them. To develop any new behaviour is the same. Can you see the parallels here? 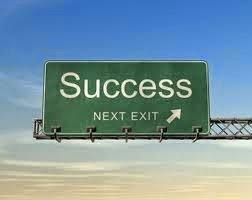 If you 'practice' great accomplishments will occur. Unfortunately if people come to see a Consulting Hypnotist and do not follow instructions or practice what they are taught their successes will be limited. They are wasting my time and their own time. But when they commit to the process they are always more than happy with the results. Of course I am also always there to support my clients once the hypnosis program is completed. Clients with a weight loss issue or confidence issue are always assured that they can come in once a month for maintenance. I find that clients love to know that they can come back if they choose and that once their program is officially completed they are not on their own. They can continue to be successful. I believe continued research will allow hypnotherapy to become a more mainstream tool and continue to develop and change the public perception. In the meantime it is up to us Consulting Hypnotists to spread the good news. I hope by reading this blog you have a better understanding of a hypnosis program and what it entails. Remember that hypnosis is a natural process which can really bring so many positive changes to your life. What's not to like?